I'm a big fan of multi-tasking products. 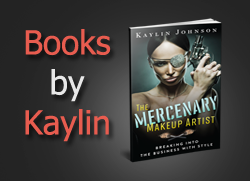 They are great for travel and help keep your drawers and counter tops from getting cluttered. 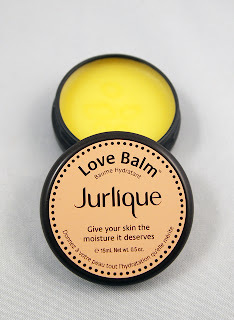 Jurlique makes a multi-tasking Love Balm that works on lips, elbows, cuticles, and more. Although the 0.5 oz size is conveniently compact, you only need a little of this balm to re-hydrate your lips, elbows, or cuticles. This is a great item to travel with, as long as you don't plan on going anywhere too warm (or the balm may melt). I love the tangerine scent, which is from tangerine essential oil. This came in at a 4 on EWG's Skin Deep safety scale, which is probably a little high since fragrance is weighted heavily (this fragrance is from an essential oil). The other ingredients are pretty mild. The main downside to this product is that it contains beeswax, making it unsuitable for vegans. I would love to see a vegan version with the same great texture in the future. 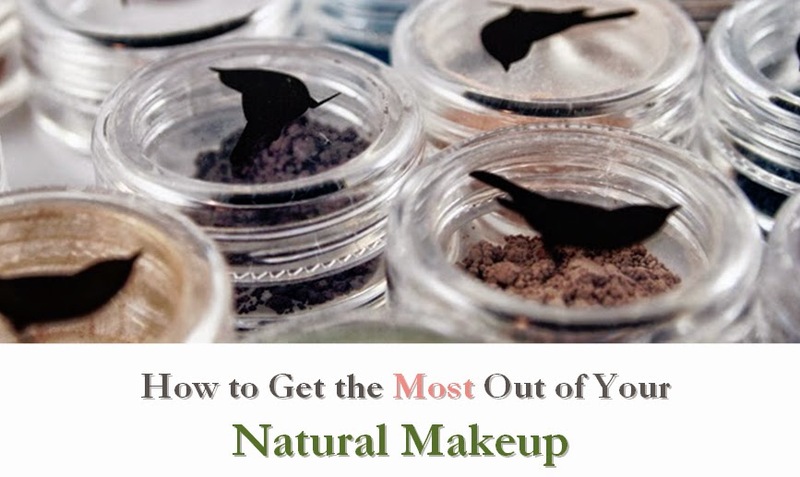 Otherwise, it's a great multi-tasking balm that is handy for travel.